Talented young artists work from the region will go on display at the Ferens Art Gallery. Opening this weekend entries to the exhibition gave judges some difficult choices when it came to picking out the winners. Judges say that the standard of work this year was so good it was difficult to narrow down finalists. “Selecting the nine winners is always a challenge and this year. The 12-15 category was especially strong this year, with some impressive mastery of technical ability. Visitors to the gallery will have the chance to see artwork created by the young people. It features over 250 works of art created by children aged 15 and under. 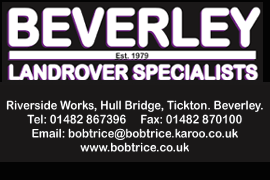 It is being sponsored by the Friends of the Ferens and The Hull and East Riding branch of The Art Society. Prizes will be awarded to the overall winners from each of the age groups. Budding artists will not have long to wait to find out if they won as it will be announced on Saturday. Running from Saturday 1 December the will be on display until 20 January. 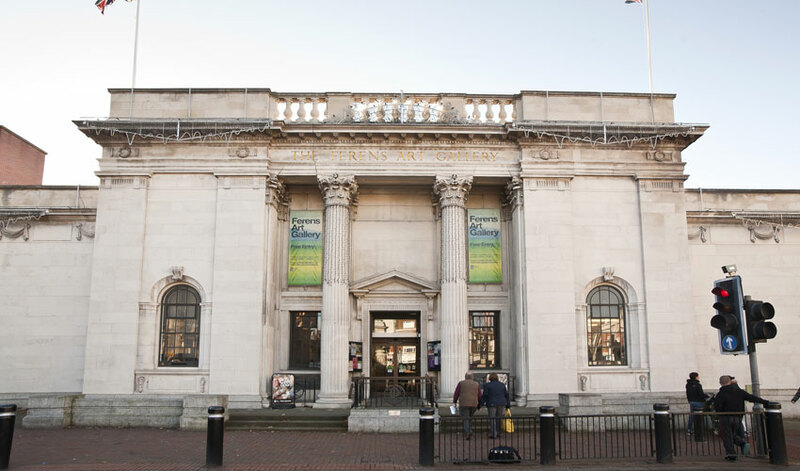 There are no admission fees to visit the Ferens Art Galery which is open seven days a week.